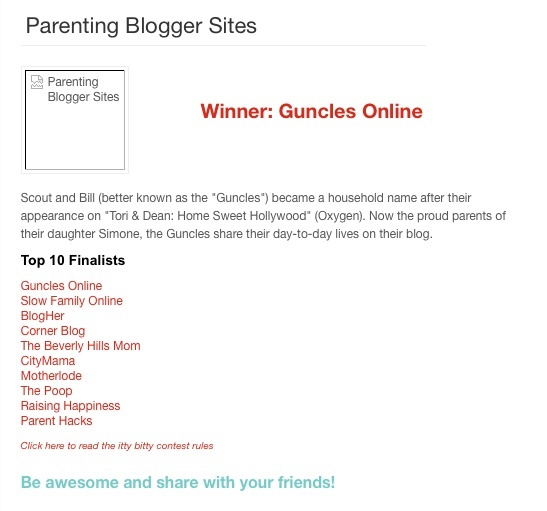 Last updated by suzlipman at April 12, 2012 . Blame it on the gray day outside — today’s Photo Friday called for an infusion, and a profusion, of bright tulips. These candy-colored specimens were spotted last week at my local market. What an eye-popping delight! I hope you’re enjoying your local season and its flowers! 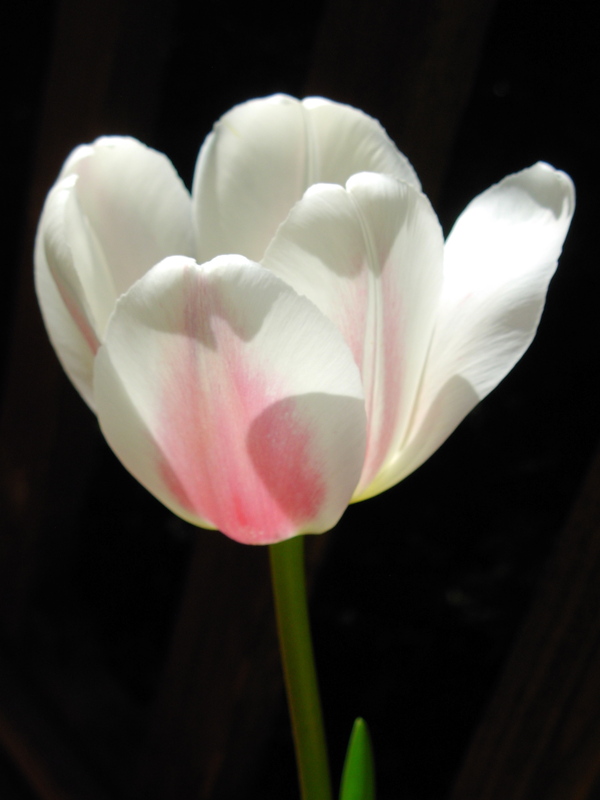 As many readers know, I am an inveterate, unabashed, unapologetic lover of tulips! 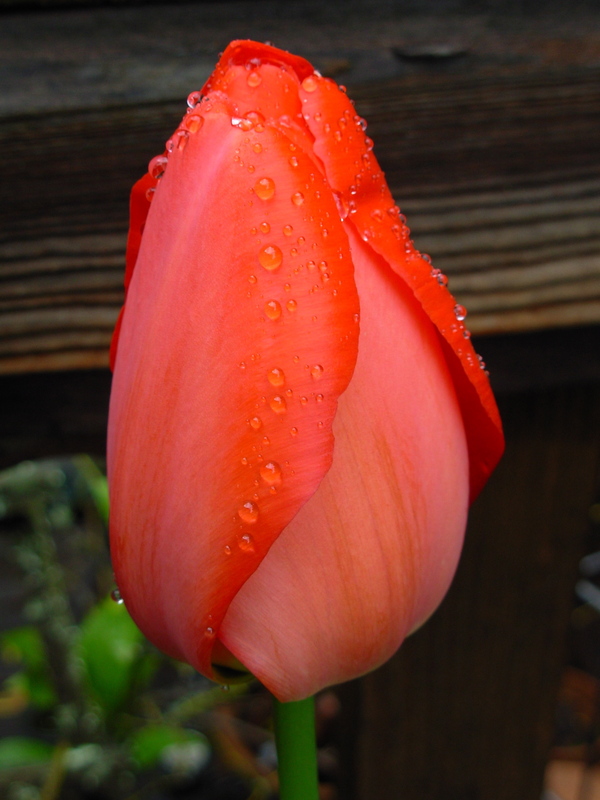 The most recent burst of rain and wind pretty much took the last petals of our tulips, but they were glorious again this year. A full report is coming. For now, there are these, Darwin Hybrids that really are called World’s Favorite. 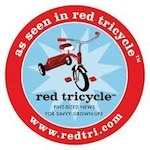 Bright, large, dramatically colored — they did not disappoint. Neither did the great blue sky I found them under one recent day. I hope you’re enjoying Spring in its full flower! 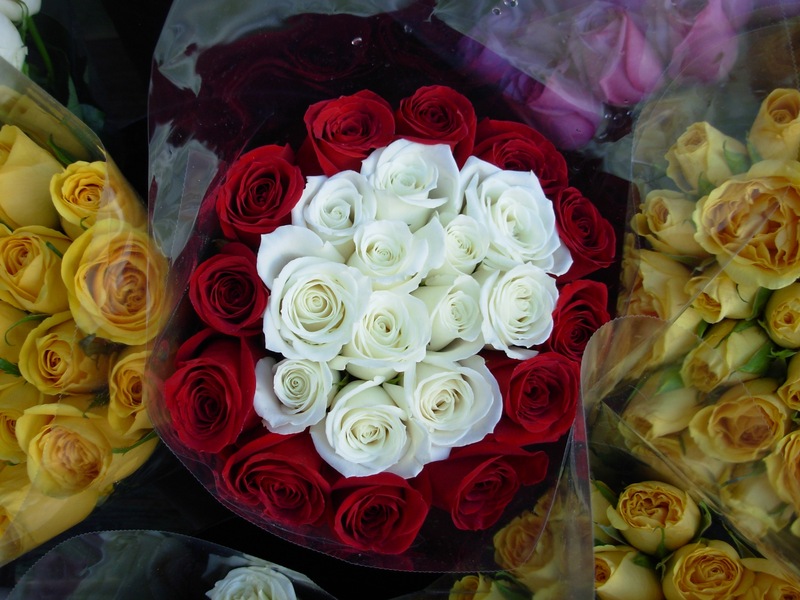 There are those who find Valentine’s Day trite — a Hallmark holiday, at best — and scoff at roses, chocolates, teddy bears, balloons, and other designations of love. Not me! In addition to celebrating love every day I can, I admit to being a complete sucker for Valentines signs and symbols — for sweet doily-bordered hearts, home-made meals, romantic gifts, and bunches of brightly colored flowers that appear in profusion in the dead of winter. I like seeing them all lined up at the market like these, just waiting for someone (even if at the last minute) to decide to scoop some up just because it’s the best and most extravagant way at the moment to proclaim their feelings. 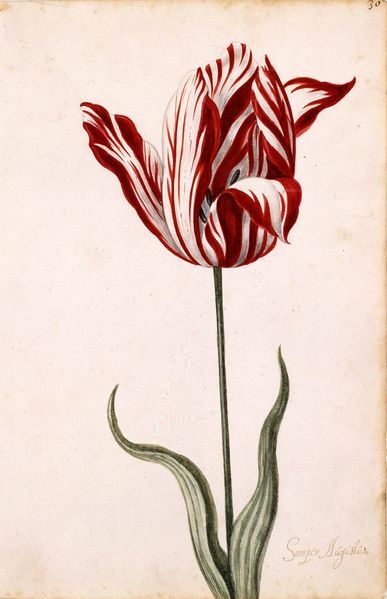 In my last post on tulips, I featured the Parade and Apeldoorn tulips and gave some background on the Tulipmania that gripped otherwise sensible people in 17th century Netherlands. This post will continue to highlight the beauties that graced my spring container garden. 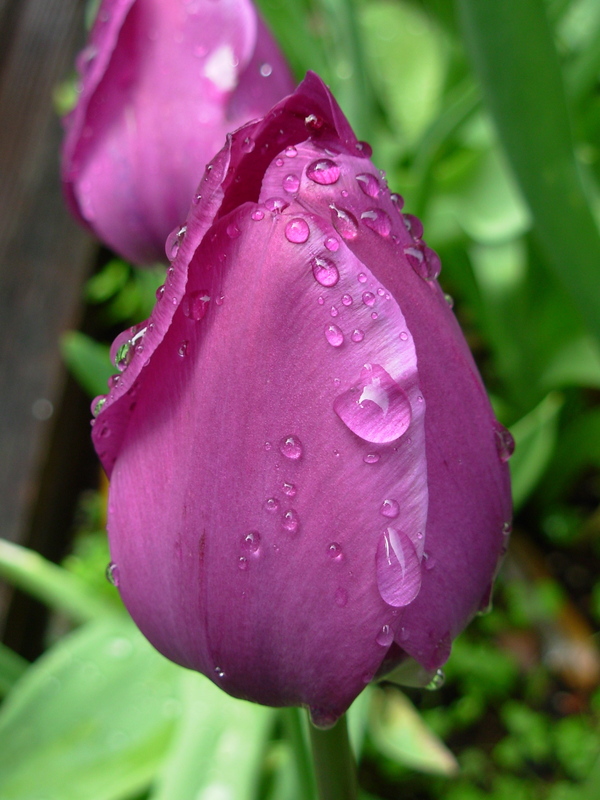 I highly recommend planting tulips, as an easy individual or family project. It’s one that will bring you a lot of joy for relatively little effort. 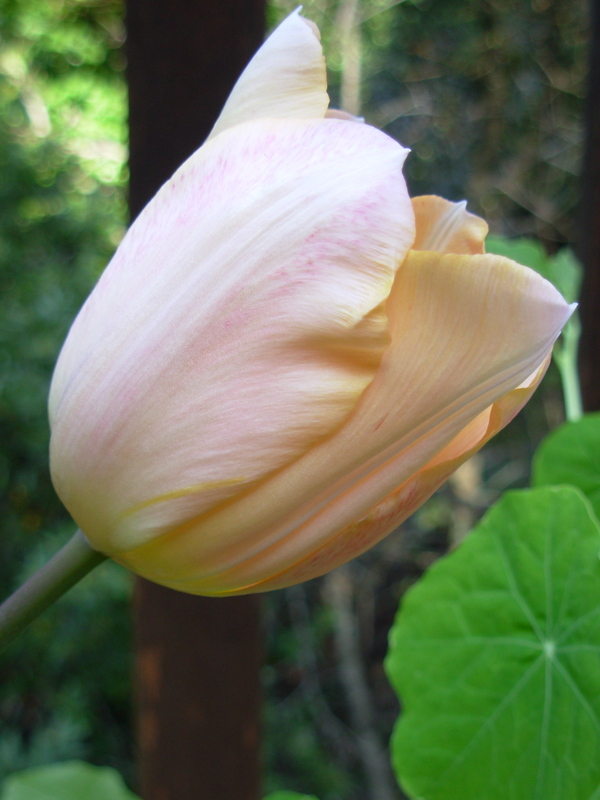 I love apricot-sherbet colored tulips, and the early-blooming Apricot Beauty did not disappoint. 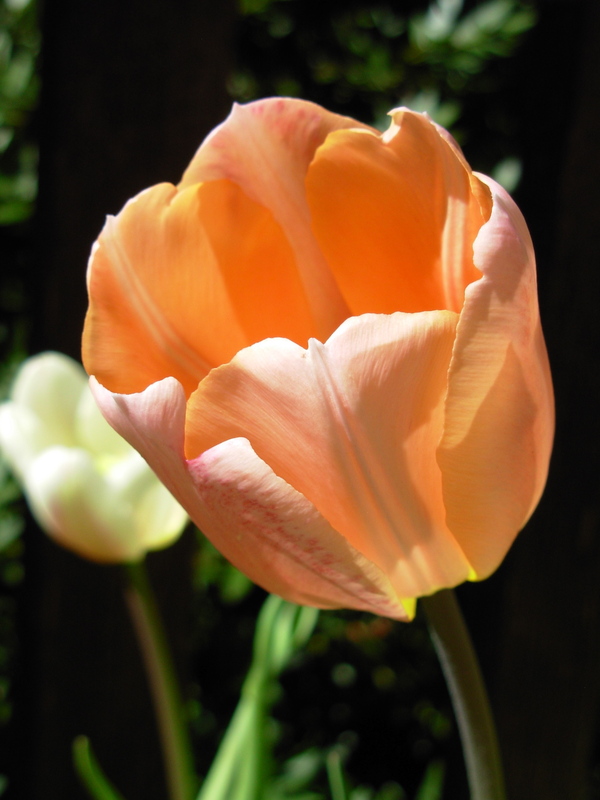 A single tulip with a nice classic shape on an 18″ stem, the Apricot Beauty looked great with its companion flowers, the Beau Monde and the Negrita, and, in particular, really helped welcome Spring. I find the delicate, bi-color Beau Monde to be very painterly. An early Triumph, with a pleasing shape on an 18″ stem, it featured wonderful blush-colored swipes on bright white petals. Accompanying the prior two in their early spring box was the Negrita, which, interestingly, lasted much longer than the other two. 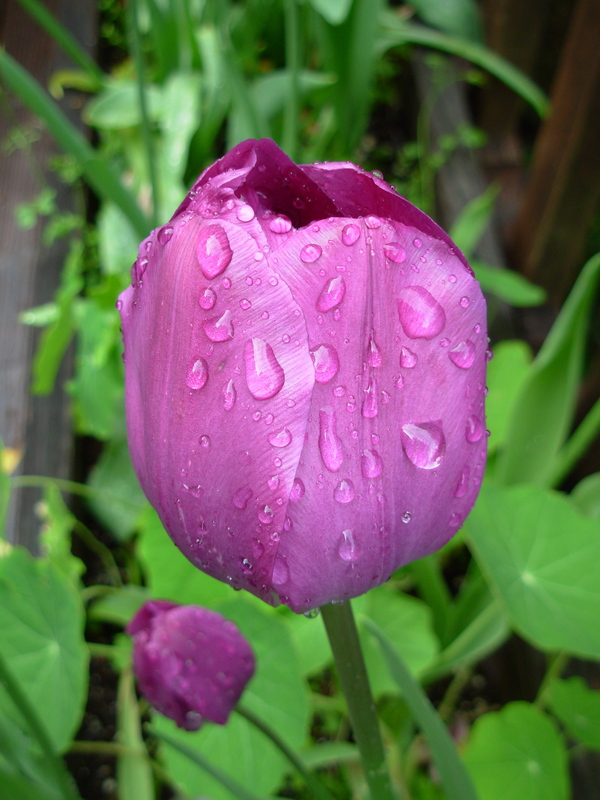 This is a beautiful Triumph tulip, with a great shape and distinct deep magenta color. It’s a good performer, and stands 22″ high, with a wonderful drama and color to it that allows it to mix well with lots of different flowers or stand on its own. The lovely White Parrot tulips were the last of all the tulips to come up. 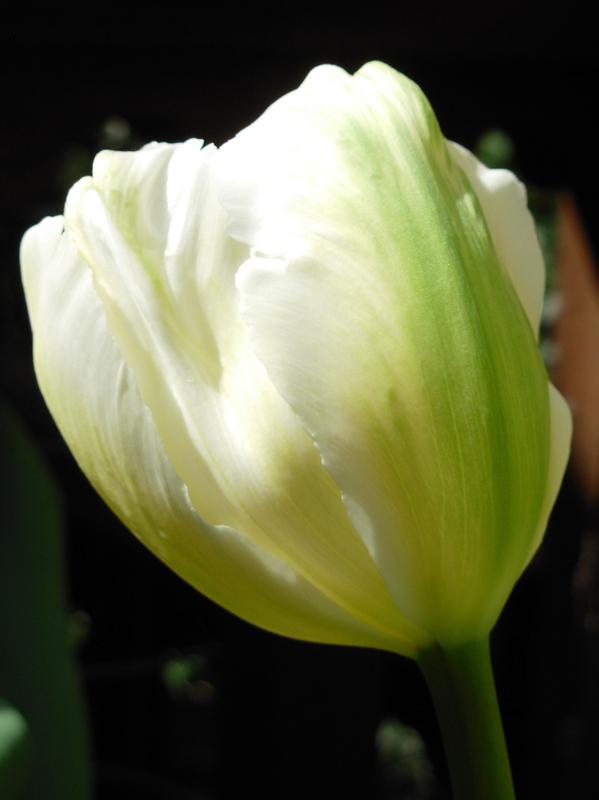 This is a great, late-season creamy white tulip with varying brushes of grass green traveling from stem to flower. Fairly large flowers sit on 20-22″ stems. Though I found the typical parrot “frills” to be a bit more subtle than they are on other types, this is just a very pretty flower. A few centuries ago — before the peak of the dot-coms and the housing market and, well, banks and investment companies — it was a flower that caused a giant investment craze and its subsequent crash. Drawn by their intense color and beauty, wealthy 16th and 17th century Dutch and Germans paid increasingly extravagant prices for the Turkish exports. In 1634 a Dutch man paid roughly half his fortune for a single bulb, solely for the purpose of admiring it. The mania continued to increase. More and more people sold their houses and land to purchase tulips, until their money was fairly worthless, goods and services were priced beyond what people could afford, and people had to barter in the bulbs. Still, they threw themselves lavish parties, with beautiful tulips everywhere, until at last a tulip deal, for 10 Semper Augustus bulbs, went sour. On that first default, people started to panic. Prices dropped precipitously, and people found themselves in financial ruin. 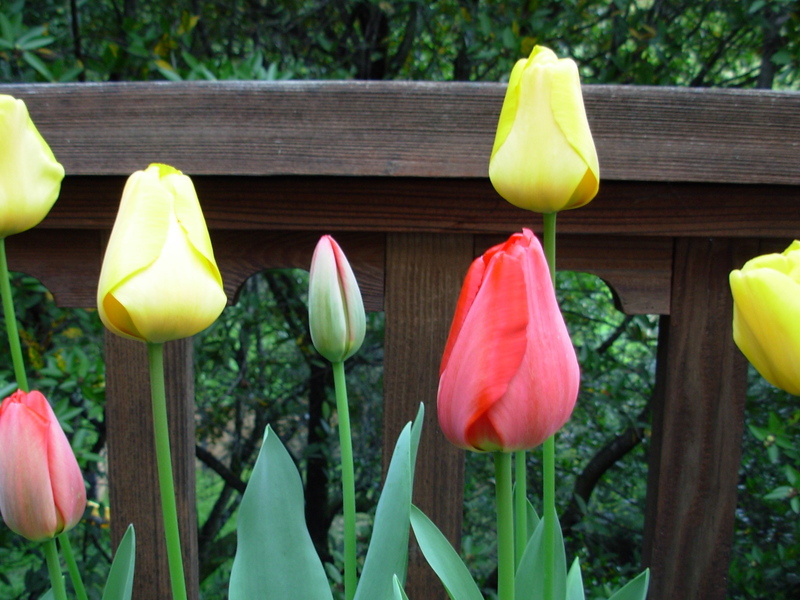 Luckily, today, in the U.S. in 2010, I can get beautiful tulip bulbs for under $1 apiece, refrigerate them (through our mild northern California winters), plant them, and have a deck full of lovely tulips in spring. All but the last of this year’s tulips are a memory. But, what a memory they were! 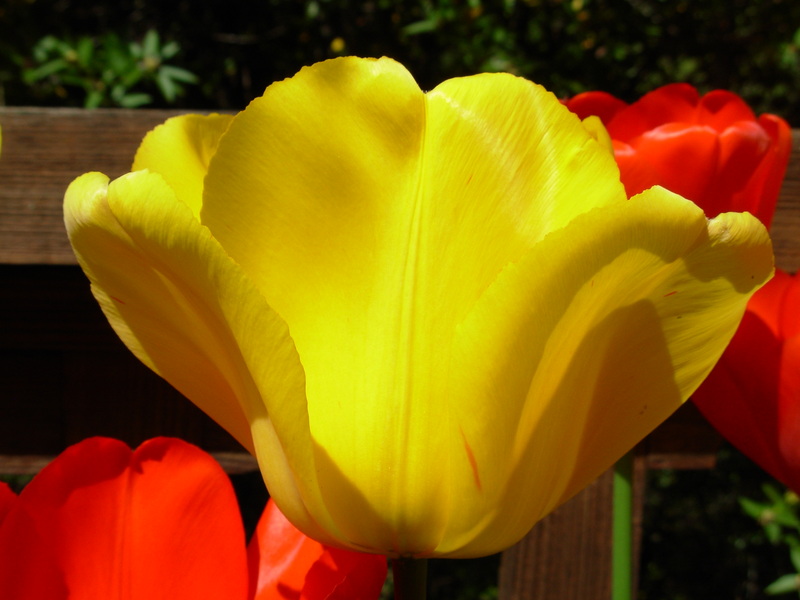 Pictured at the very top of this post and above, is the Parade tulip, which performed extremely well. 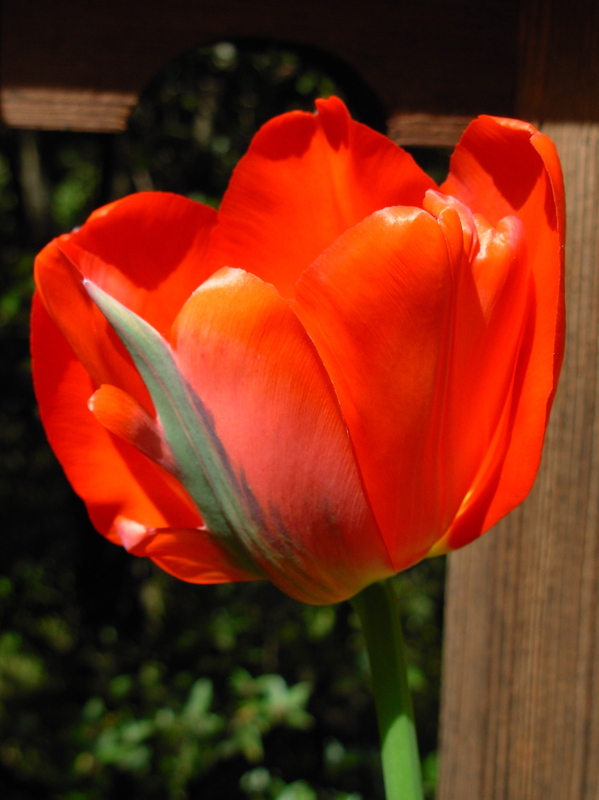 The bulbs are huge, and the bright vermilion red flower sits atop a sturdy stem that rises to a great 22″-24″ height. They seemed to last a long time, too. I planted them to alternate with the Golden Apeldoorn tulips. 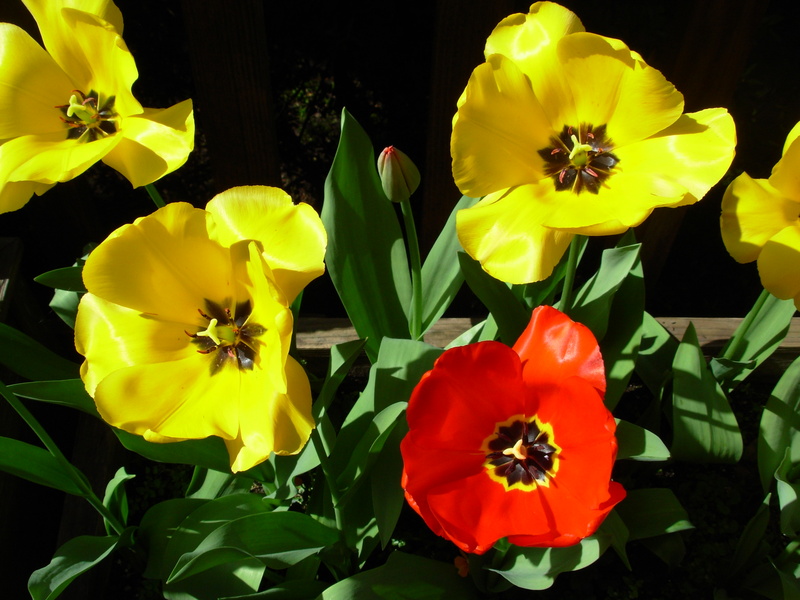 Both are Darwin Hybrids that came up at the same time, in the middle of tulip season. On sunny mid-afternoons, their petals would fly open in the sun. A beautiful companion to the Parade, the Golden Apeldoorn matched it in size, color and majesty. 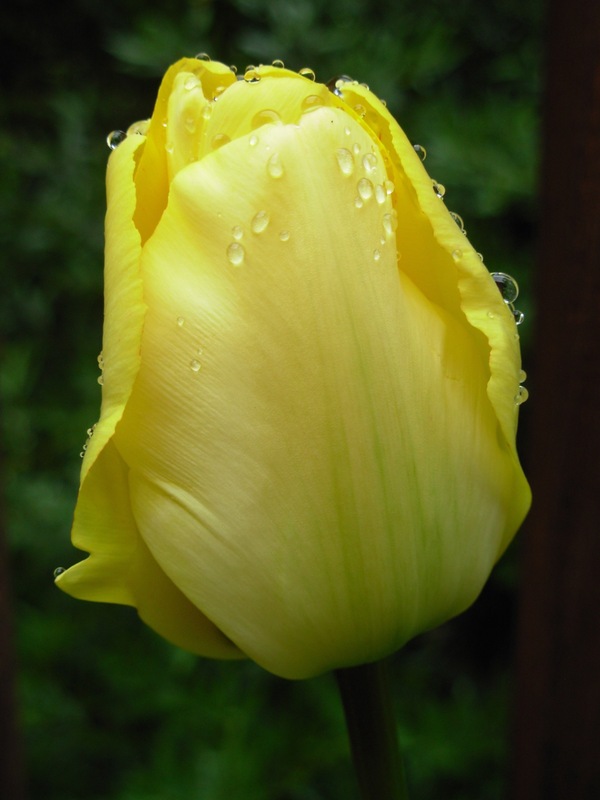 It has a wonderful rich yellow color, a beautiful shape and a sturdy 22″-24″ stem. You can’t beat this bright, cheery color combination for welcoming spring. 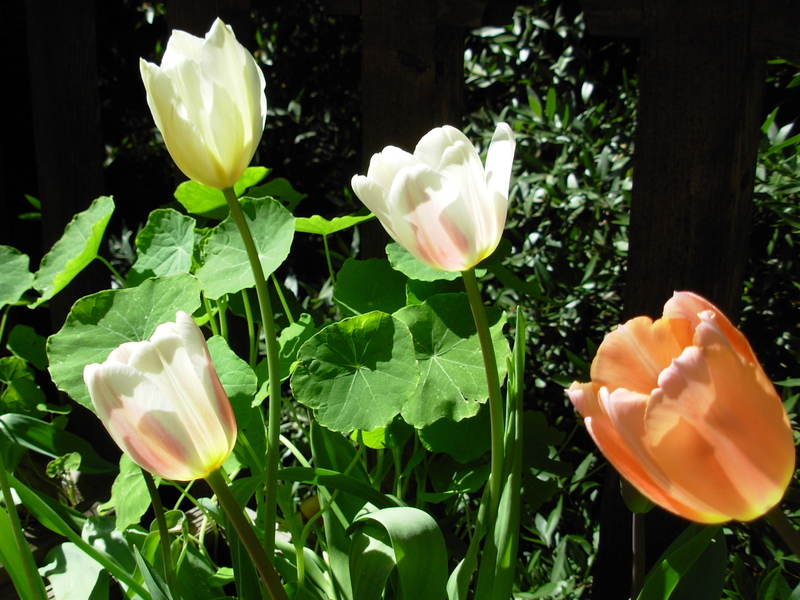 My next post will feature my other spring tulips: Apricot Beauty, Beau Monde, Negrita and White Parrot. Tulip history is from the excellent 1841 (reprinted in 1980) book, Extraordinary Popular Delusions & the Madness of Crowds, by Charles Mackay. 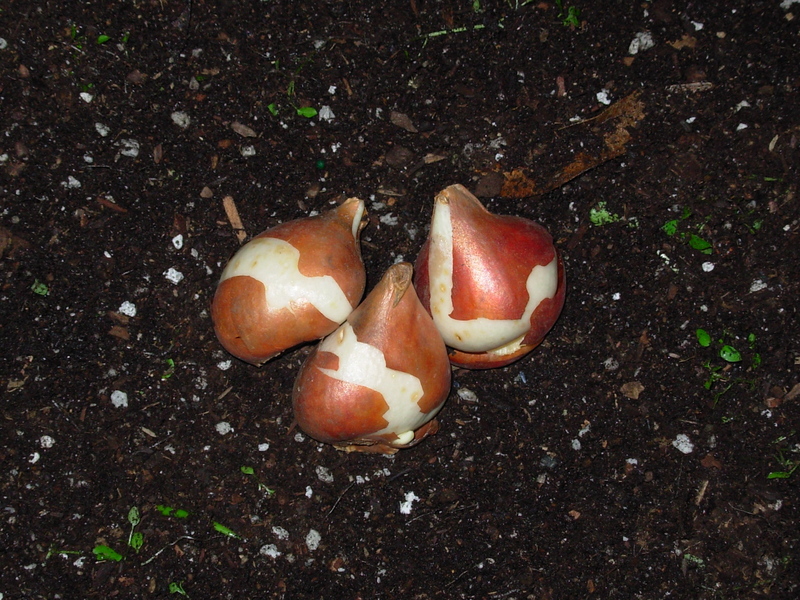 More information about choosing, storing and planting tulips can be found in my earlier post here. Photos by Susan Sachs Lipman, Drawing, Public Domain.